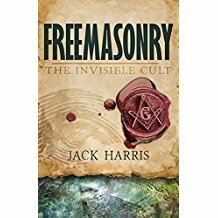 A former “Worshipful Master” of a Masonic lodge, Jack Harris authoritatively speaks about one of the most deceptive cults in the United States today. 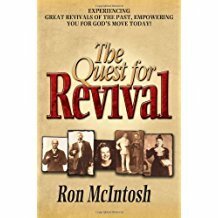 This secret organization has entangled ministers, elders, deacons, trustees, Sunday school teachers, and people all over the world in a web of lies and satanic rituals--all of which are veiled with the language of the Bible! Freemasonry is a false religion. 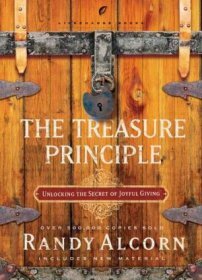 It teaches that men can approach God, not through the finished work of Jesus Christ, but through their own abilities. Discover how you can share the light of Christ with those living in the darkness of Freemasonry, and how they can be set free from its deception. Will you decide today to do God’s will? Without meeting this challenge, you could miss all that God has for you. 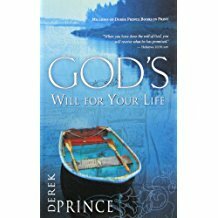 Discover how you can have a new sense of purpose and experience God’s Will for Your Life. 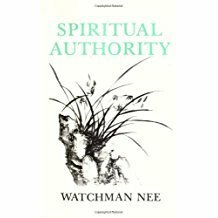 Authority is a tremendous thing in the universe, nothing overshadows it. God s throne is established on His authority. God s authority represents God Himself. 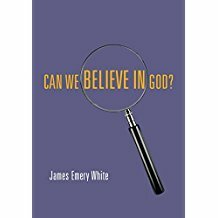 God alone is authority in all things; all the authorities of the earth are instituted by God. 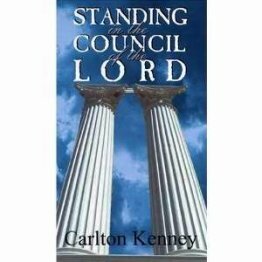 It is therefore important for us who desire to serve God to know the authority of God. God s authority is absolute, hence we must give Him absolute submission (our hearts attitude) and absolute obedience (our outward actions). But to His delegated authorities we can render absolute submission, but only relative obedience. For their authorities are circumscribed by the measure of the life of Christ in them. Only when they themselves submit to God s authority in them are they able to represent God. Hence there is much we have to learn about how to represent God. 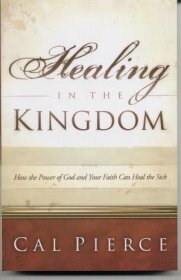 The Bible is full of accounts of miraculous healing. And God is moving as amazingly today as he was back then. 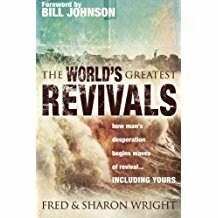 Thousands are being healed all over the world--and his children are part of it. 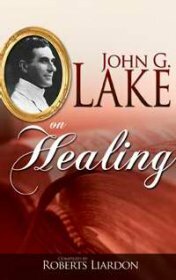 The ministry of healing is not reserved for a select few. 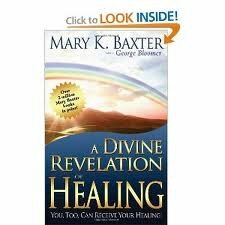 God's miraculous healing is part of the Good News--and every believer can become a conduit for his healing power.